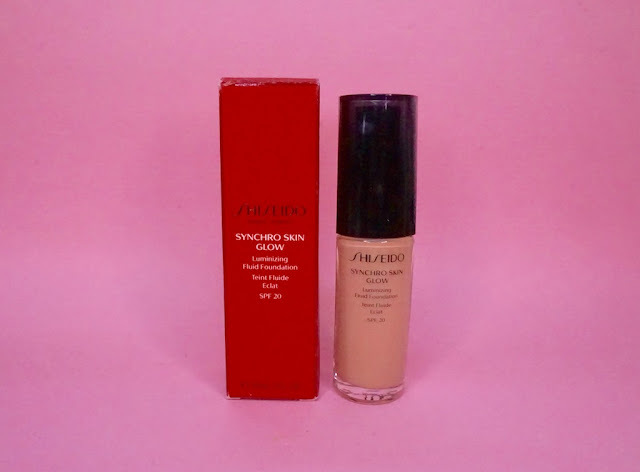 Review: Shiseido Synchro Skin Foundation Golden 4: Matte but Lightweight! Matte foundation doesn't have to be flat, heavy, and obvious- Shiseido Synchro Skin Foundation proves that! 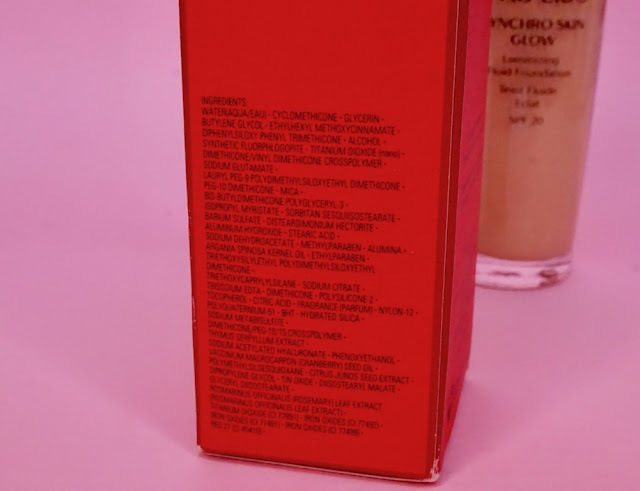 Here's a review on Shiseido Synchro Skin Foundation Golden 4. I love my matte foundations; I've been dependent on them for the last 4 years or so and it is my priority finish when it comes to finish. Although I don't mind having a few light foundations in the stash, I've had it with their mild coverage and okay staying power- as much as possible, I don't want to retouch often during the day! 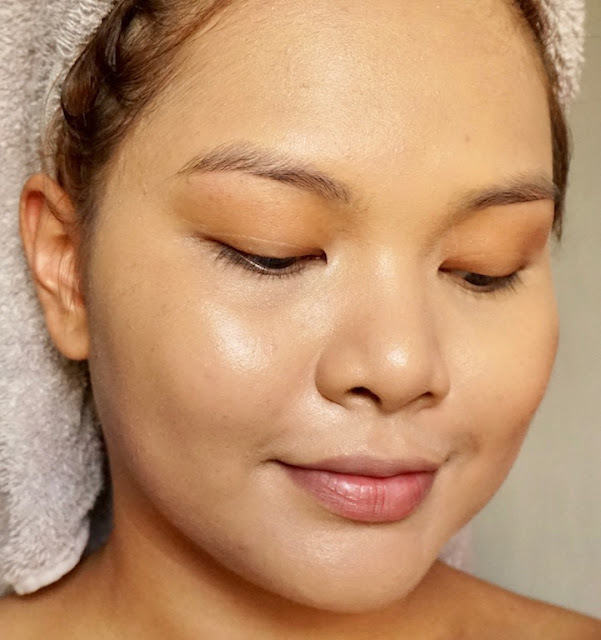 However, the downside of matte foundation is it tends to look and feel heavy on the skin; these are the moments I wish matte foundations had the superb lightweight texture of lighter foundations. 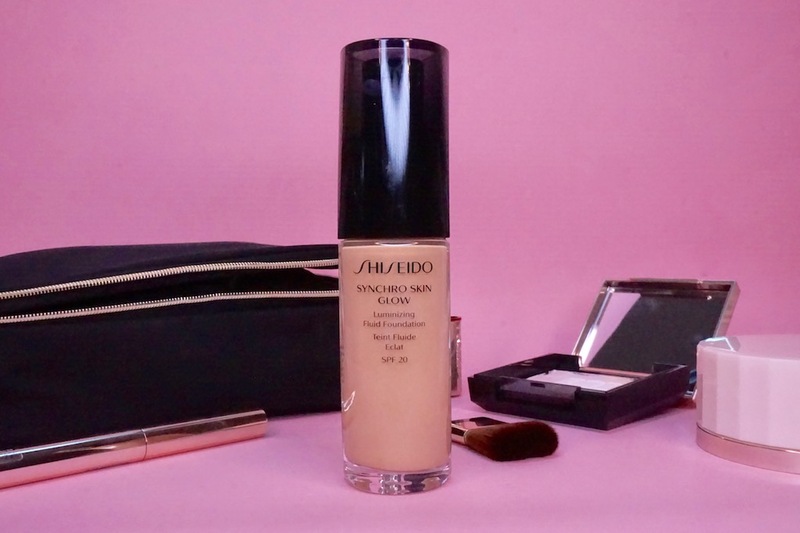 Shiseido Synchro Skin has changed all that for me- finally, a new matte foundation for my stash, but this time, none of the heavy, thick look and feel of my other similar foundations! Shiseido Synchro Skin Foundation, the newest from the brand, is an oil- free long- lasting foundation with a matte finish and SPF 20 broad spectrum. Claims to have a smart formula that adapts to skin's present condition while minimizing shine, providing coverage, and infusing skin with smoothing, antioxidant benefits from St. John's Wort extract and Mother of Thyme extract. The product comes in a sleek glass bottle, although I don't know what to feel about the cap because it just keeps on falling off and I don't think it sits well on the bottle. I hope this will be changed. 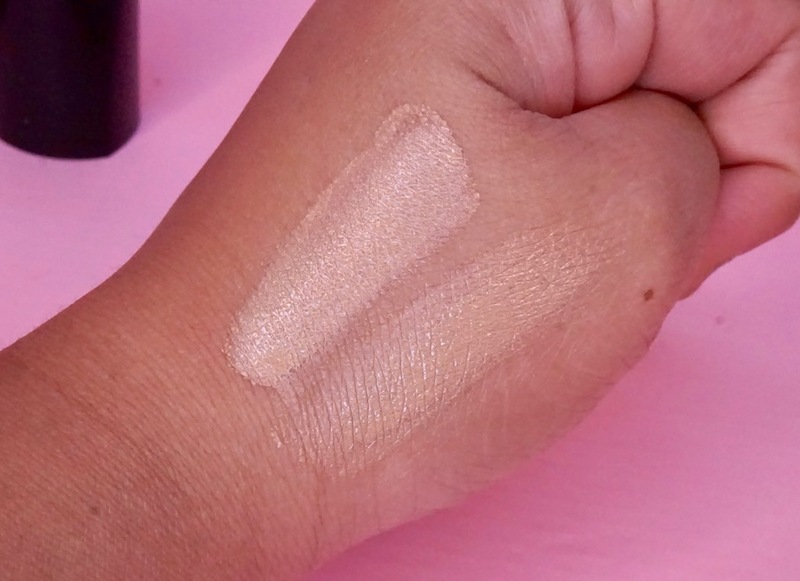 Locally, I believe Shiseido carries around 5 or 6 shades; the shade I chose is Golden 4 because I wanted something that I can wear when my tan becomes dull. If your skin tone is on the deep side, unfortunately, there is no shade match in this product. Consistency is emulsion- like. Texture is very light, almost watery already. It has no scent. It dries into a soft matte finish with a hint of dew; the Japanese are not big fans of the flat matte, heavy look so this is the acceptable matte for them. Formula actually reminds me of Bobbi Brown Skin Foundation, but this one is more matte and lasts longer. 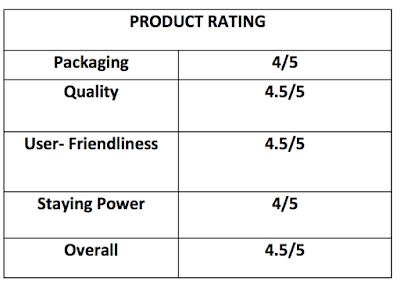 I was trying to figure out how this product adapts to any skin's current condition, as claimed on Shiseido's website. I realized that it melds with the skin's natural look and texture, plus coverage is customizable too: apply a layer to achieve a light finish and two or more for heavier coverage; two layers would be the sweet spot for me. 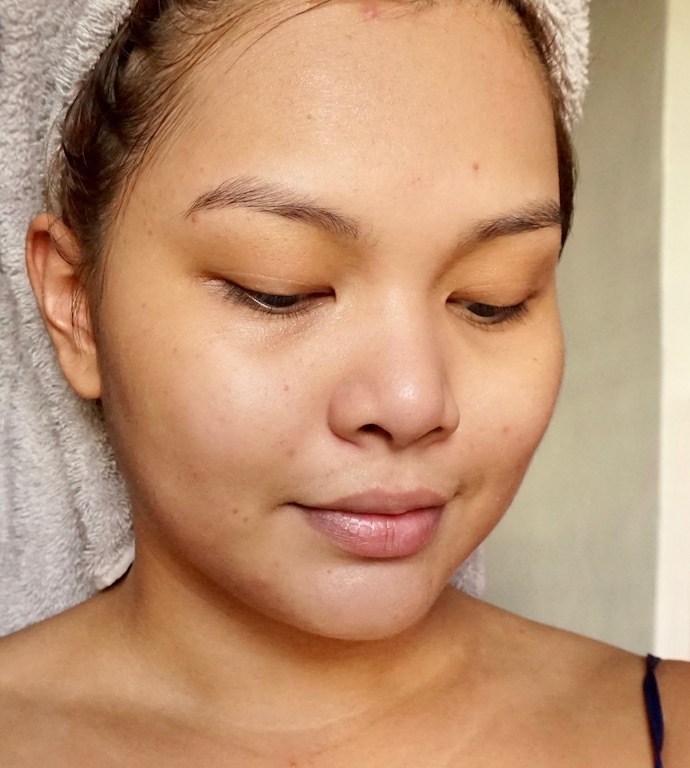 Just look at my skin: coverage is even, tone has improved, marks were concealed (haven't used concealer yet in the photo! ), and skin looks smoother- it does the job of matte foundation sans the heaviness and thickness! Here's the foundation now set with powder. The foundation looks just like skin! Staying power is pretty good: even though my T-Zone became a bit oily, it wasn't until 4 hours of wear and foundation held up pretty well on most parts and looked great overall until day's end. The soft matte finish is a wonderful breather from the heavy matte finish of most of my full coverage foundations. I would also like to note that it did not highlight any dry patches nor it caused dryness. This stuff is legit; this is why I hold Japanese beauty brands in high regard. Synchro Skin's texture and performance is ideal for our tropical weather and for combination, normal, and moderately dry skin. For dry skin, moisturize prior usage because formula is matte. Overall, this provides a 'my skin but better look' that lasts and without the caky look! Have you tried this foundation already? Share your thoughts! Please visit SHISEIDO PHILIPPINES on Facebook for more information about this product. The coverage is impressive. It made your skin look smoother considering the fact that you didn't use concealers. I hope I will be able to afford that. Or maybe I should save up for that. When it comes din s mga beauty or skin care mgnda tlga din s Japan, hindi pahuhuli! S totoo lng gsto ko makasubok ng Shiseido n khit anung skin care line nila or make up kso so pricey xa. Marami aqng naba2sa n mgndang feedback at maraming my favorite s knya. Wala kc aqng budgt s gnito kya hnggng basa n lng aq, kya pra feeling ko din prng natry ko n xa, lol! 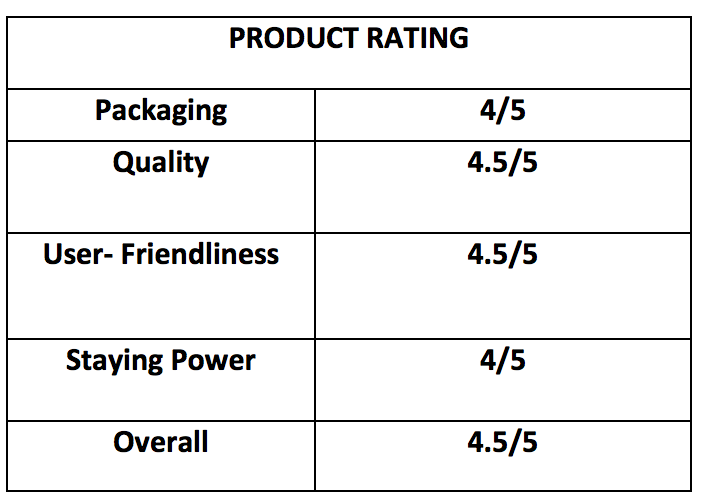 By the way po Ms. Martha very helpful po tlga lhat ng reviews nio. Thank you po! I haven't tried out this foundation yet but I'm really really looking forward to this! There has been a lot of rave lately on Shiseido. The foundation looks just like your skin, but better! It doesn't make the skin look cakey. There's a slight dewy factor to it and it makes the skin look very healthy! I would probably need to bake and bake with this one though lol since I have very oily skin. I'd would really like to try it out tho! I think it'll work just as great :D Thanks for sharing this, Ms. Martha! Nice po ang ganda po ng cover nya sa face mo at naalis din talaga ang spot sa face never ko pa po na try ang Shiseido foundation. Koh Gen Do palang po na try ko kasi bigay lang po sakin super nice din po nito sa face ko ang ganda gamitin. maganda! ngmukha lang pong malinis and natago pores ng face madam! prang natural color lng po ng mukha mo eh! galing tlga ng shiseido!